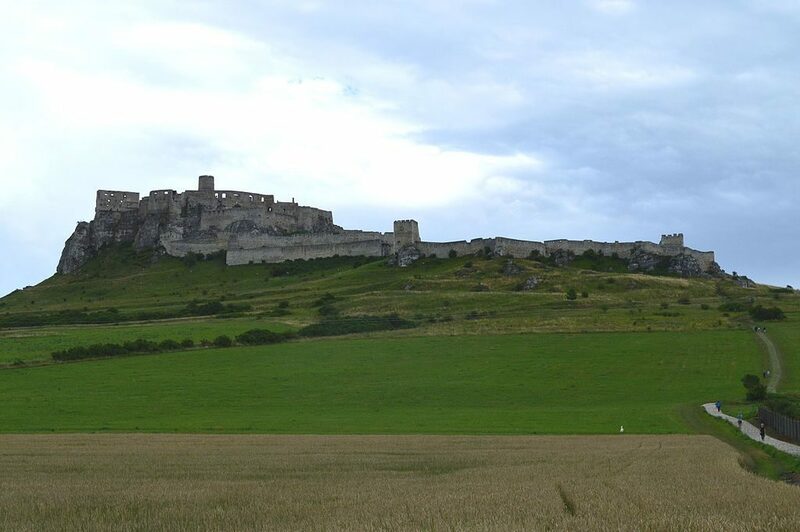 It is hard to find the largest of the world’s castles because of the simple reason that the definition of a castle can vary from one place to the next and it is difficult to determine size. The biggest castle complex in the world is considered to be Prague Castle by Guinness but if we think about the largest inhabited castle in the world, we have to look at Windsor Castle. For this top we focus on sheer covered area. 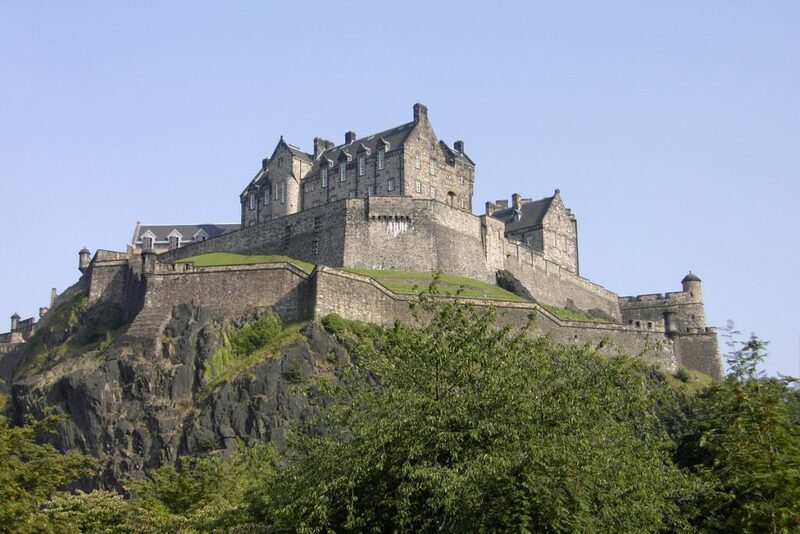 The positioning of the castle is on a volcanic crag that is extinct and the castle is highly imposing. Some of the buildings present are from before the sixteenth century, with St Margaret’s Chapel being the exception that has to be noted as it dates back from the twelfth century. Be sure to also visit Edinburgh’s Old Town for wonderful restaurants you will love and a really warm and welcoming atmosphere. This is a really old castle, one of the oldest in the entire world. As the name implies, it is located in Aleppo and resides in an area that has been used ever since the 3rd BC millennium. It was occupied by various different civilizations across the years but most of the buildings that are now standing are ranging from the thirteenth century. 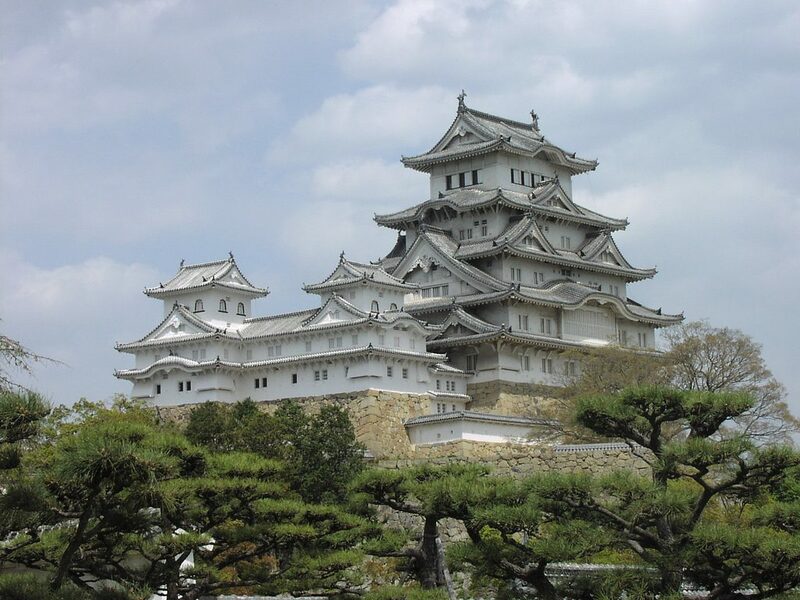 Out of all the castles in Japan, this is generally referred to as being the most beautiful. It managed to go through bombings, earthquakes and the civil war without being severely affected. Initially, it was only a fort that appeared in the fourteenth century. As time passed it kept growing towards a castle complex that was finished in the year 1609. 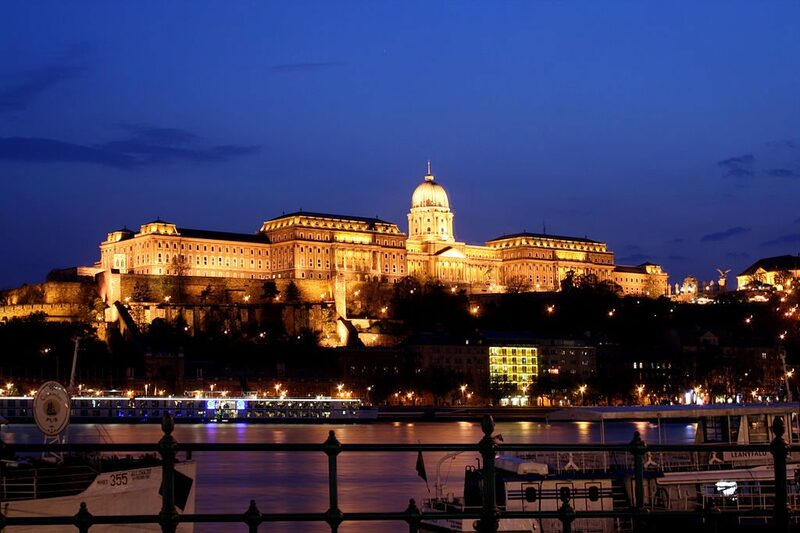 This castle is located on Budapest’s Castle Hill. It was initially fortified during the thirteenth century as locals needed a way to defend their homes following a disastrous Mongol attack. Nowadays, you can visit a castle that features many different architectural styles, from baroque to gothic. It was often invaded and rebuilt every single time according to period style. 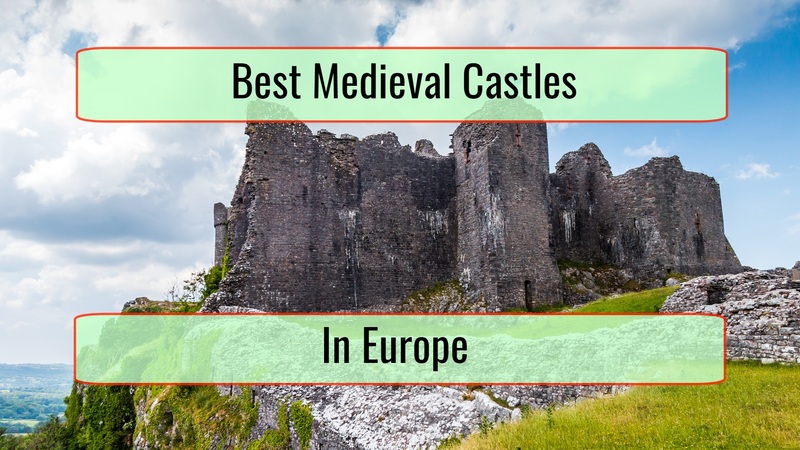 As we look at the European Medieval castles, this is the largest one. Its main body received stone wall fortification during the thirteenth century with lower courtyards being covered during the fifteenth century. What is particularly interesting about this castle is that it has a perfect scenic location that was featured in various movies. This is a castle you find in Salzburg. 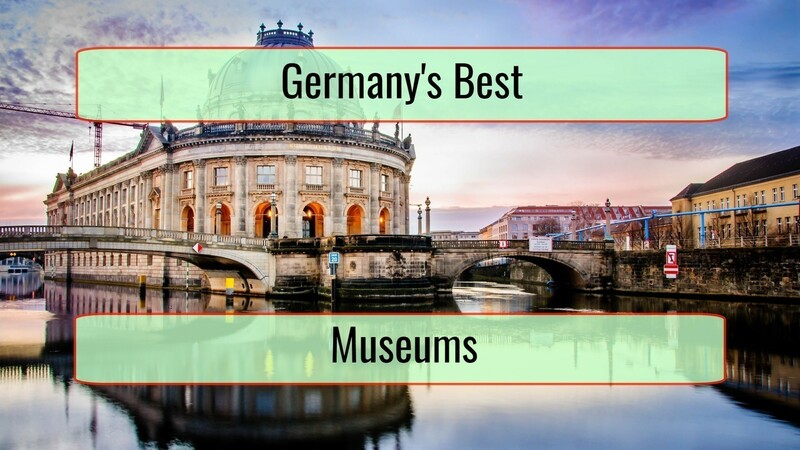 It is particularly well-preserved, one of the best in the continent. 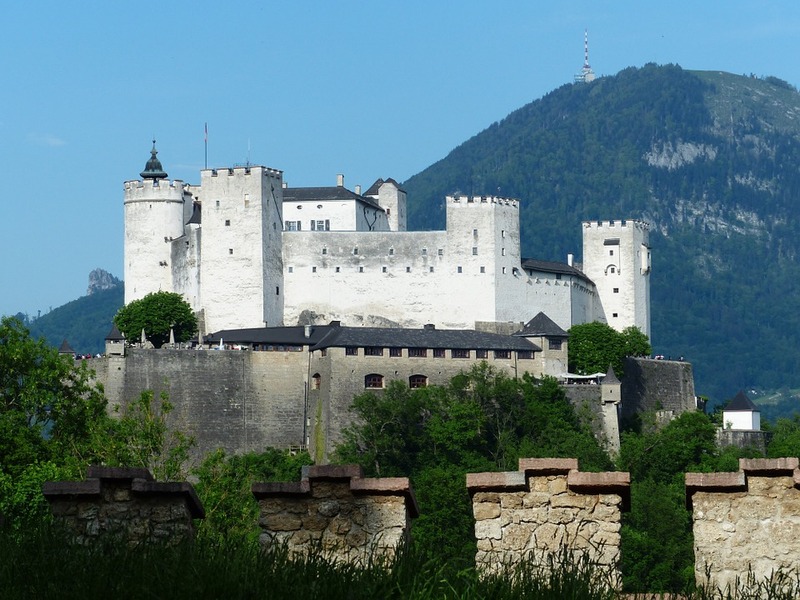 Hohensalzburg Castle was built in 1077 and was then enlarged after 1495, with work ending in 1519. That was when it ended up being as large as it is today. The largest castle in the world that is still inhabited, England’s Windsor Castle is one of the most popular of the queen’s residences. Elizabeth II spends many of her weekends here. It is also currently used for private and state entertaining. According to the Guinness Book Of Records, Prague Castle stands out as the largest complex in the world. It was initially built during the ninth century with various expansions happening until the later part of the eighteenth century. 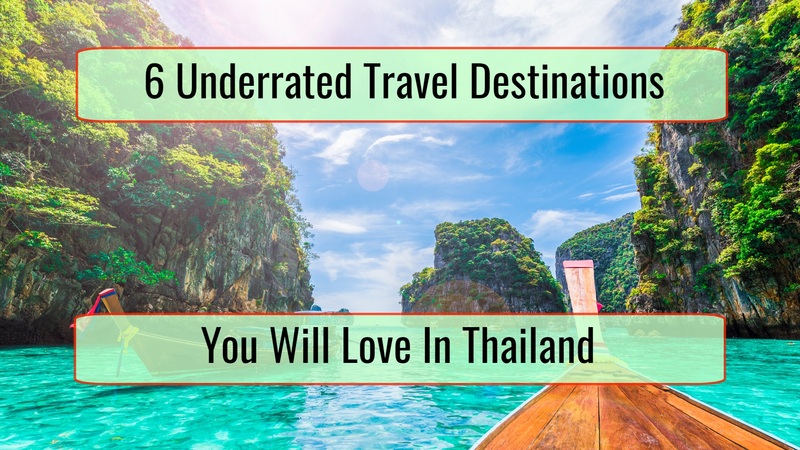 Many travel attractions are located in the complex. Officially, this is a fort so many do not put it on the list of castles but we need to consider this structure as a castle. It is simply huge and impressive, with walls of a width of 21 meters and seven gates that have to be passed in order to go in. 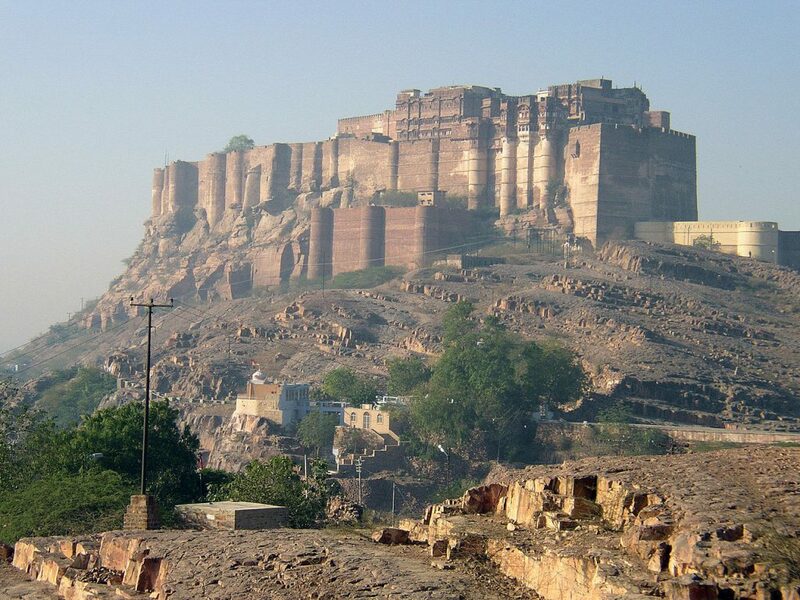 Initially, Rao Jodha built the fort in the year 1459 after the capital was moved. What you can visit today is mostly built in the seventeenth century. This castle definitely does not get the popularity it deserves. 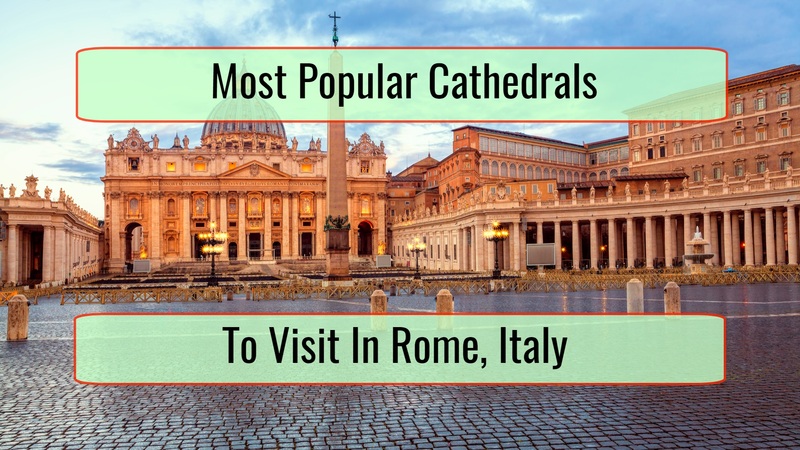 It is simply incredibly huge and was founded a long time ago, in 1274. 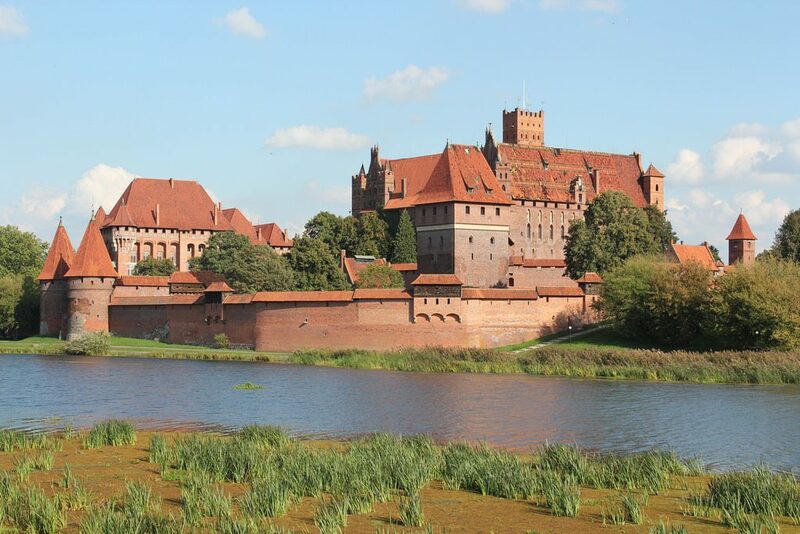 It was the Teutonic Knights that used the castle as the headquarters in order to fight against Polish enemies. Many expansions followed as more knights retreated there.